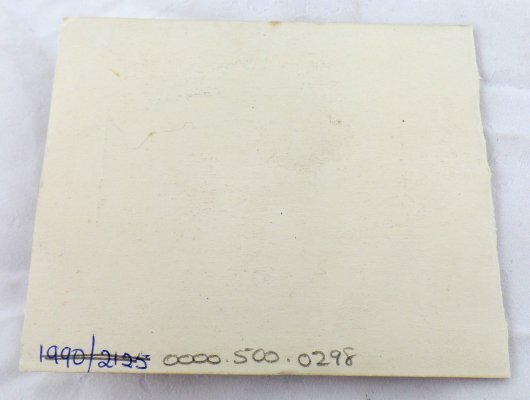 Abstract Cream card "New Zealand Expeditionary Force. Troopship, No. 11. 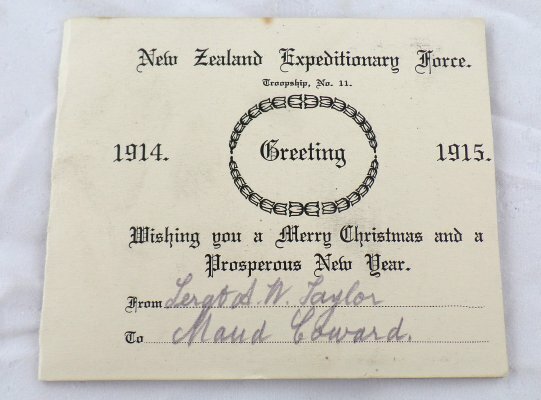 1914 - 1915 Greeting. Wishing you a Merry Christmas and a Prosperous New Year, From Sergt. A.W. Taylor. To Maud Coward." 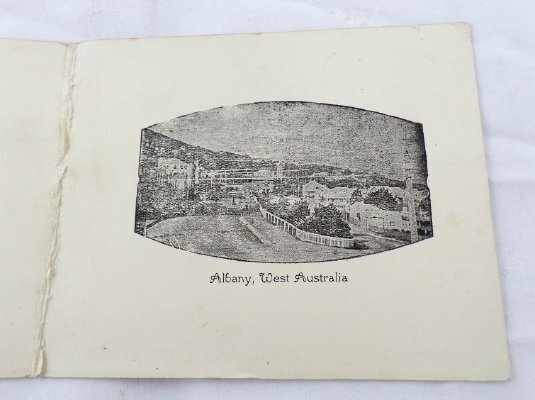 Has a black and white image of 'Albany, West Australia" inside.